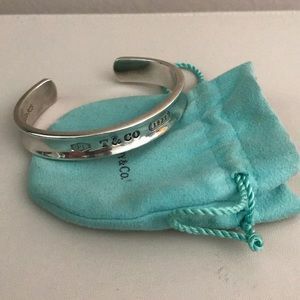 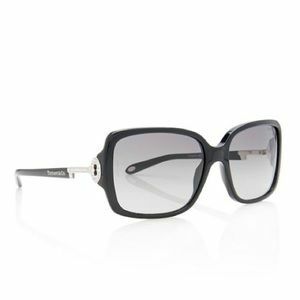 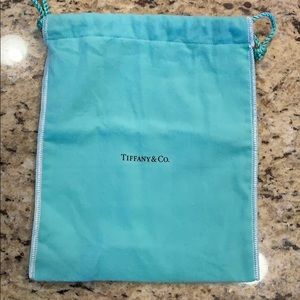 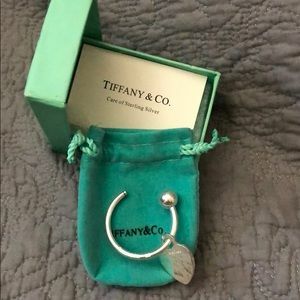 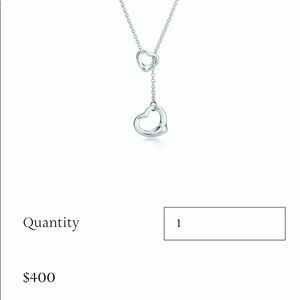 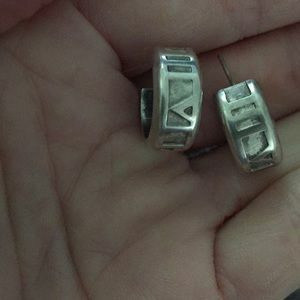 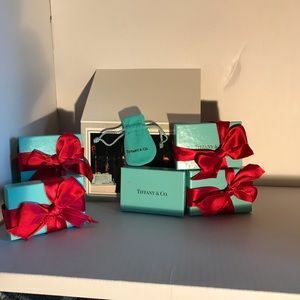 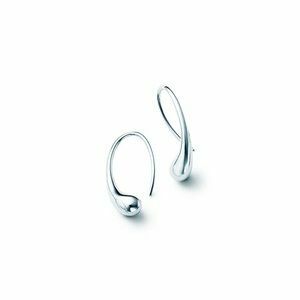 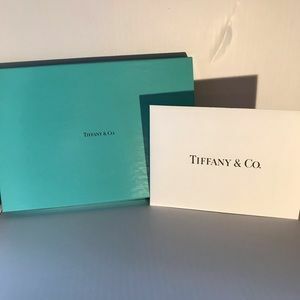 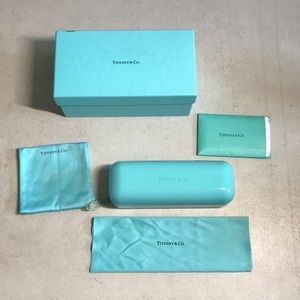 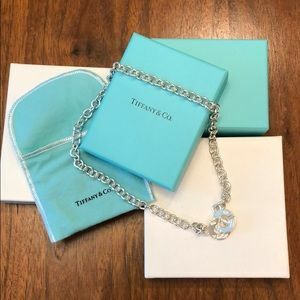 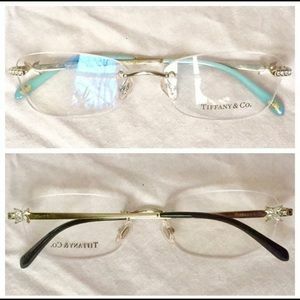 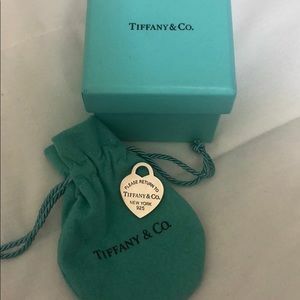 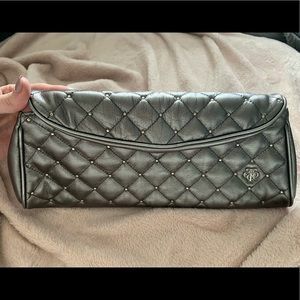 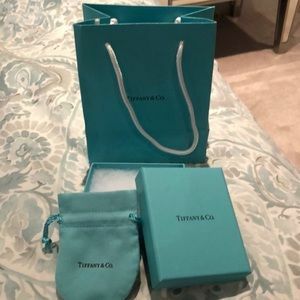 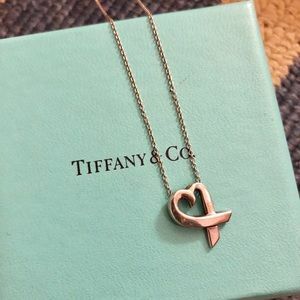 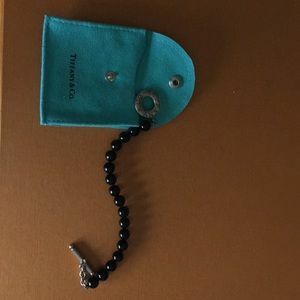 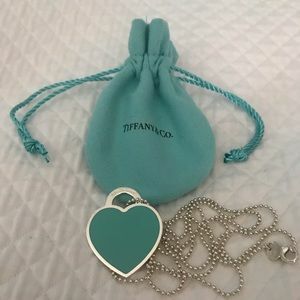 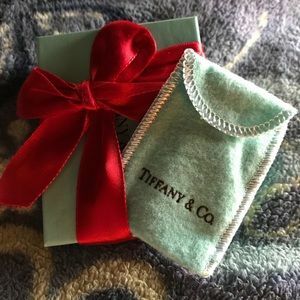 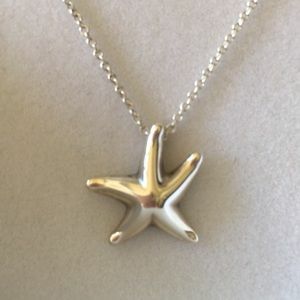 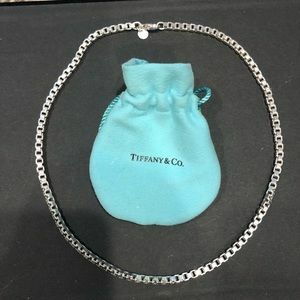 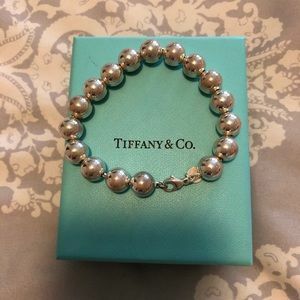 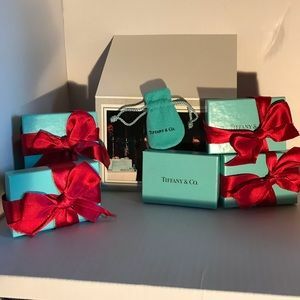 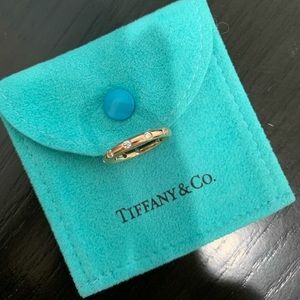 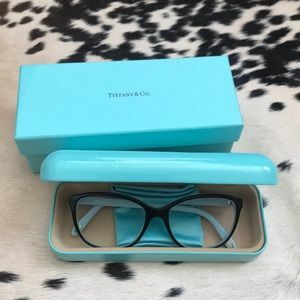 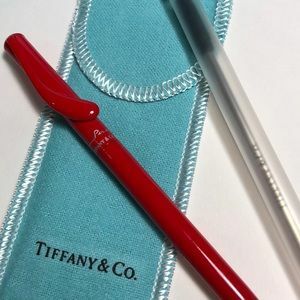 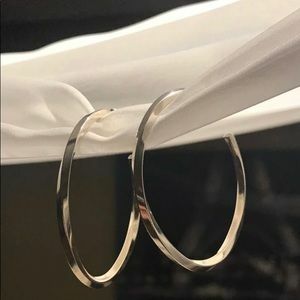 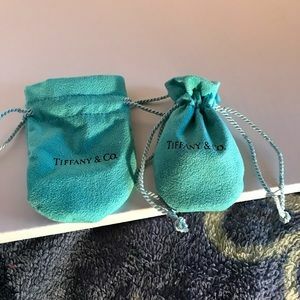 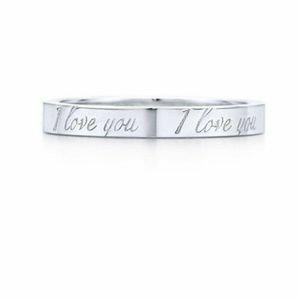 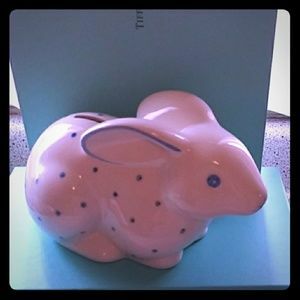 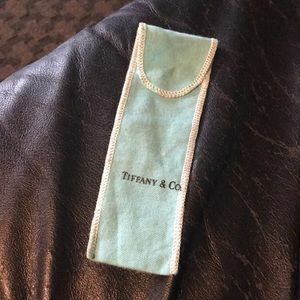 Tiffany & Co. is a premier American jeweler that is known for their timeless jewelry designs, superior craftsmanship and their signature tiffany blue boxes. 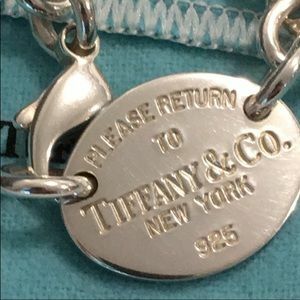 This iconic brand features several luxurious jewelry collections along with watches, personal accessories, small leather goods and fragrances. 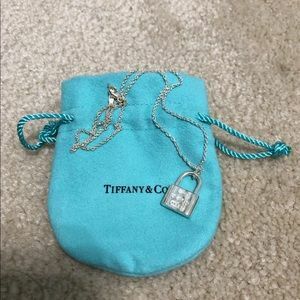 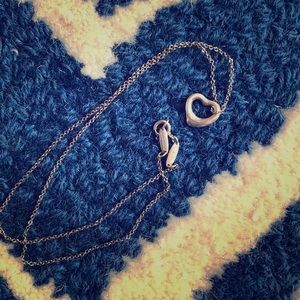 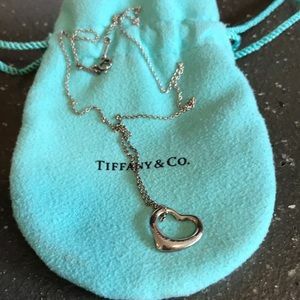 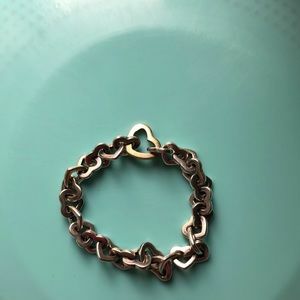 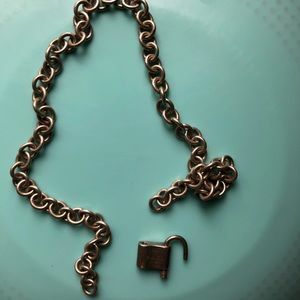 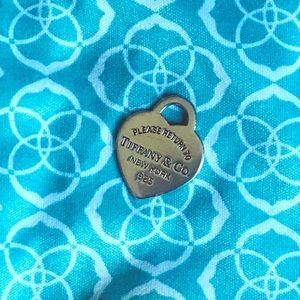 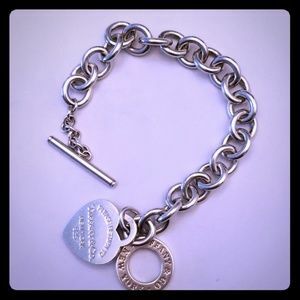 Tiffany necklace with silver lock!